Browse Nektar | Musical Instruments | GAK. Nektar are passionate to bridge the gap between powerful music software and controller hardware, despite them not progressing at the same rate. Because of this, Nektar aim to create intuitive products, allowing musicians to control and operate music software as if it is hardware. 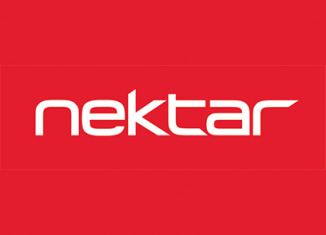 If you need any assistance with your Nektar purchase, please do not hesitate to call or email us and our expert team will be happy to help. Compact and versatile 49-key controller keyboard. A MIDI DAW Foot Controller from Nektar that gives you hands-free control over your DAW of choice.